Skilled Simulated Human and Animals: Almost there! Modeling human and animal movement remains a challenge for all applications of computer animation, including training simulations, virtual reality, games, and film. The common fall-back solutions still use motion-capture, keyframing, and carefully-crafted procedures to stitch motion clips together. We need to do much better: solutions should be principled, scalable, and generate motions that are indistinguishable from reality. As a significant step in this direction, I’ll explain some of the most recent physics-based models of movement and showcase their capabilities. I’ll also describe open problems and a number of “grand challenges” that could help drive progress in this area in the coming years. Lastly, I’ll philosophise a bit about the ever-growing complexity of scientific models and what it means to “understand” them. 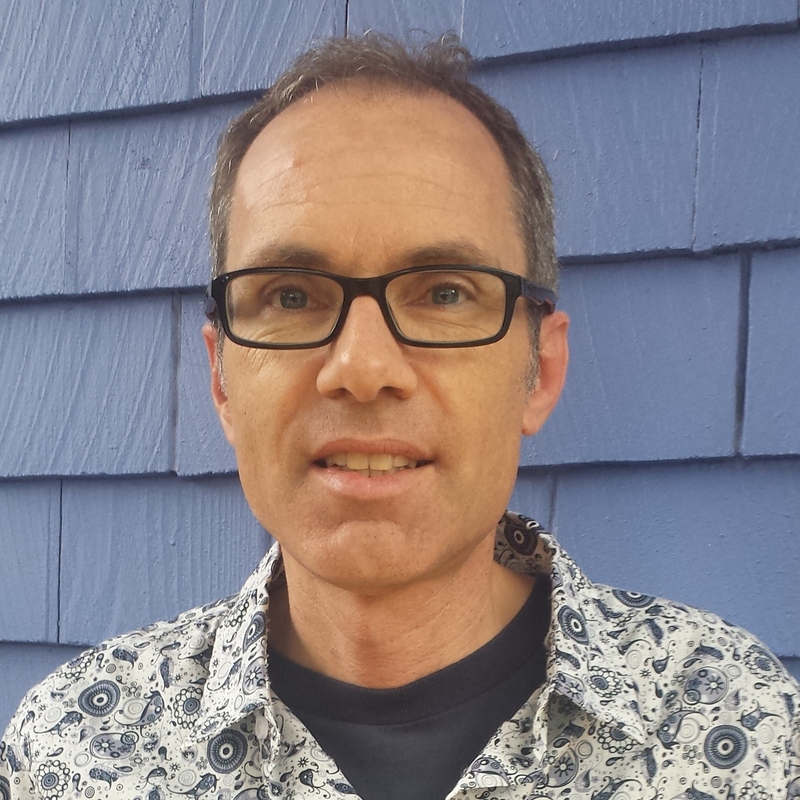 The 2016 CHCCS/SCDHM Achievement Award of the Canadian Human Computer Communications Society is presented to Michiel van de Panne of the University of British Columbia. Michiel van de Panne is a Professor in the Department of Computer Science at UBC, with research interests that span computer graphics, computer animation, and robotics, with a strong focus on modeling human and animal motion and the motor skills that underly their movement. He recently completed 10 years as a Tier 2 Canada Research Chair in Computer Graphics and Animation at UBC. In 2002, he co-founded the ACM/Eurographics Symposium on Computer Animation (SCA), the leading forum dedicated to computer animation research, and has served for many years on its steering committee. He has served as Associate Editor of ACM Transactions on Graphics and regularly serves on program committees for ACM SIGGRAPH and SCA. He has served as co-chair for CAS 1997, SCA 2002, Graphics Interface 2005, SBIM 2007, and SCA 2011. His research has been recognized with an NSERC Discovery Accelerator Supplement and grants from NSERC, GRAND, Adobe, and MITACS. He recently served as Associate Head for Research and Faculty Affairs. His students have gone on to faculty positions at CMU, UCLA, the National University of Singapore, University College Dublin, as well as INRIA, CNRS, Google, NVIDIA, and numerous companies related to games and visual-effects. His work with M.Sc. student Ivan Neulander helped form the basis of the Rhythm & Hues hair rendering pipeline for The Chronicles of Narnia and other films.